Dollmaker Dolls was started by Linda Rick in 1990, as a hobby, when her firstborn started to school. She started her creations in porcelain and then moved to vinyl. Her dolls are always exquisitely dressed and have very sweet and innocent faces. Her collections include Key to My Heart, Lee Middleton Moments, Doll Maker and Friends, and Lovie Dovie Dolls. 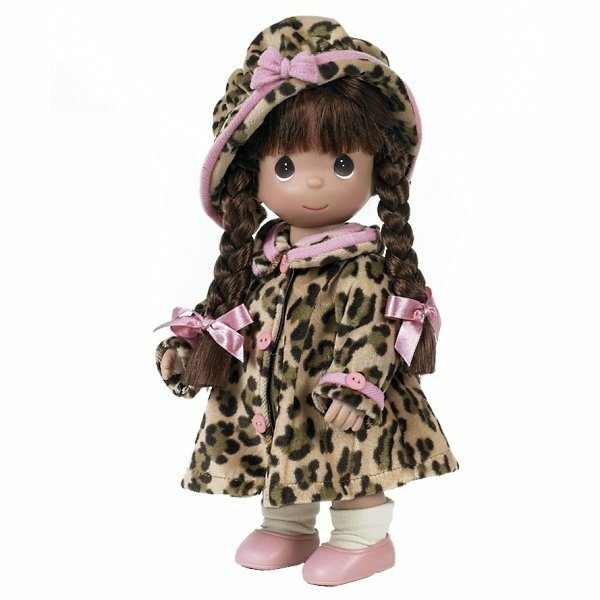 In 2010, she was granted the rights to produce the Precious Moments dolls in vinyl. Over the years, many of The Doll Maker’s creations have been featured on Home Shopping Network and also Home Shopping Europe. 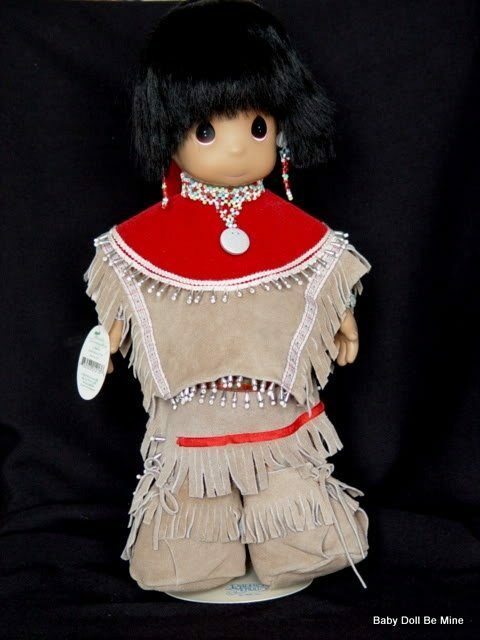 The Doll Maker has been nominated for and has won numerous awards, including the Diamond Awards, Awards of Excellence and the prestigious DOTY!